Tickets for the general public go on sale Friday, March 8th at 10 AM (local for each venue). On sale, dates vary in some locations, see details below. VIP packages including great seats and exclusive festival merchandise will be available. 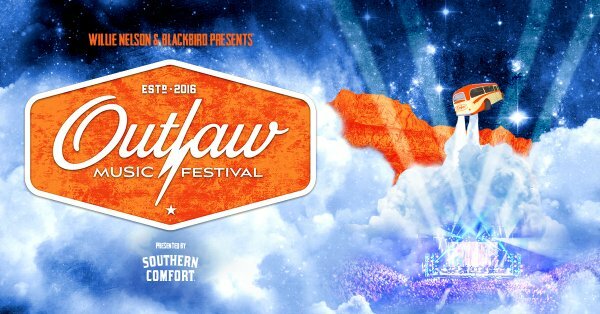 Citi® is the official pre-sale credit card of the Outlaw Music Festival Tour. As such, Citi® cardmembers will have access to purchase pre-sale tickets beginning Tuesday, March 5th at 12 PM (Local for each venue) until Thursday, March 7th at 10 PM (Local for each venue) through Citi’s Private Pass® program. For complete pre-sale details visit http://www.citiprivatepass.com. 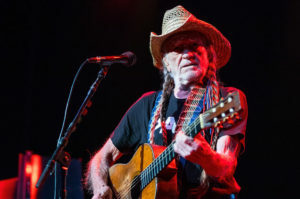 Willie Nelson and company are bringing the largest season of the Outlaw Music Festival to a close on Sunday night at the Hollywood Bowl in California. Sunday’s 2018 finale will mark the first time the touring festival has hit the West Coast. With a revolving cast of stellar live performers, the Outlaw Music Festival presented by Blackbird Presents has grown year-over-year to 17 shows throughout the East Coast, Midwest and South. 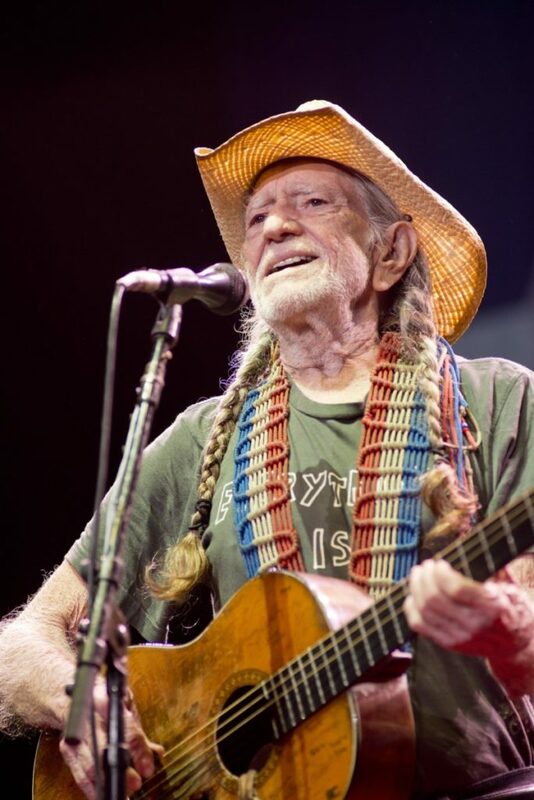 The 17-date season will conclude at the 17,500-capacity Hollywood Bowl with Willie Nelson and the Family Band, Phil Lesh and Friends, Sturgill Simpson, Margo Price, Lukas Nelson and Promise of the Real and Particle Kid. “We thought, let’s add one more special show to put an exclamation point on an incredible touring season for the festival this year,” CEO of Blackbird Presents Keith Wortman tells Billboard of the first West Coast show. 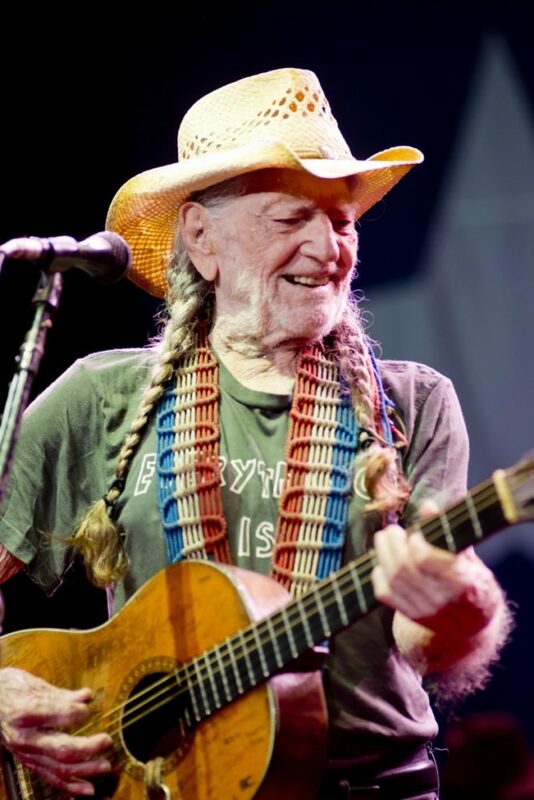 “I’m always down to share a bill with Willie and the family band! Especially when it includes Phil Lesh,” Margo Price tells Billboard. The country singer toured with the Outlaw Music Festival in the past and shares a duet on her triumphant sophomore album, All American Made, with Willie Nelson. 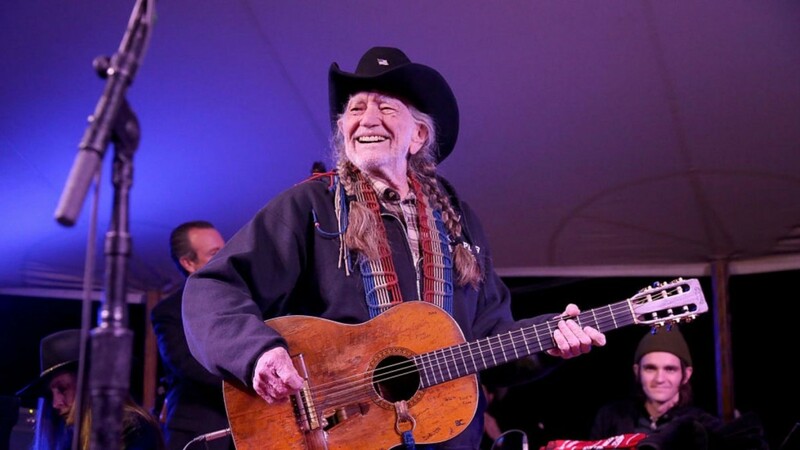 From former Grateful Dead member Phil Lesh to outspoken country artists such as Simpson and Price, the outlaw spirit is alive in the last lineup of the year. 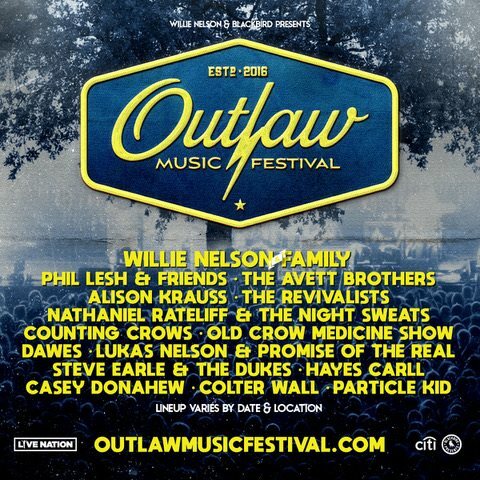 The Outlaw Music Festival has seen a medley of artists including Brandi Carlile, Van Morrison, Nathaniel Rateliff and the Night Sweats, Tedeschi Trucks Band and Neil Young in 2018 alone. “’Outlaw’ as a label has always been a hard-to-define phrase. It was actually a term invented by the press. … But to me, it is music that doesn’t fit into the mainstream bubble,” says Price, who has been outspoken on issues of gun control, the pay gap between men and women and cannabis legalization. 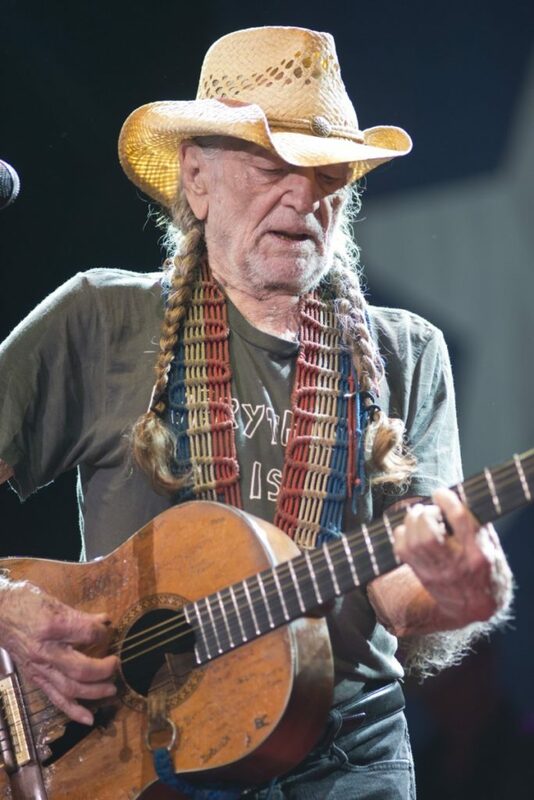 Price is also expected to release a new marijuana strain through Nelson’s personal cannabis brand, Willie’s Reserve. >The broad outlaw term is fairly genre-less, which allows the festival the opportunity to welcome artists from across a musical spectrum to perform solo sets and collaborate and jam onstage together. Wortman adds that the festival plans to return in 2019 for its fourth season with even more dates on the West Coast. They hope to bring the lineup to San Francisco, San Diego, Seattle and more in the coming seasons. “When LA presented itself, we felt that if we could have a really special lineup, we should do it. We made the calls to the artists that we thought would mean the most and everybody signed on for it. We’re thrilled to do LA,” Wortman says. “I think bringing the act to the West Coast makes perfect sense — what with the legal weed and all… the west is the best,” adds Price. 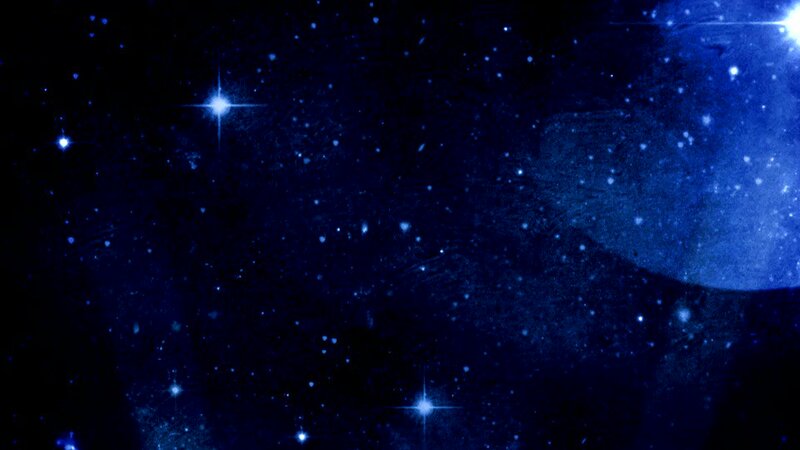 The season closer kicks off Sunday evening at the Hollywood Bowl with Particle Kid. Tickets can be found at HollywoodBowl.com. Thank you, Phil Weisman, for sharing this cool poster picture. Great photos by Brian Chilson from the Outlaw Music Festival last night in Little Rock. 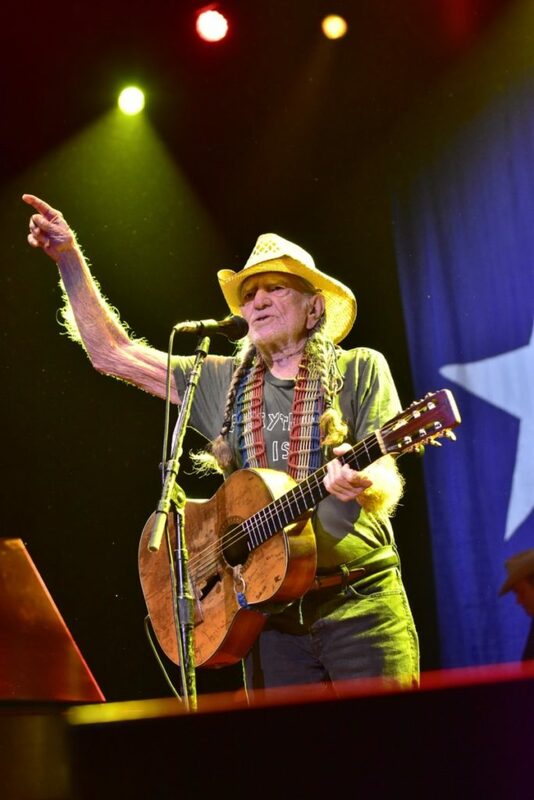 Onstage with Willie was, of course, his sister and longtime collaborator Bobbie Nelson, as were Willie’s sons Lukas and Micah, both of whom had performed sets earlier in the evening. 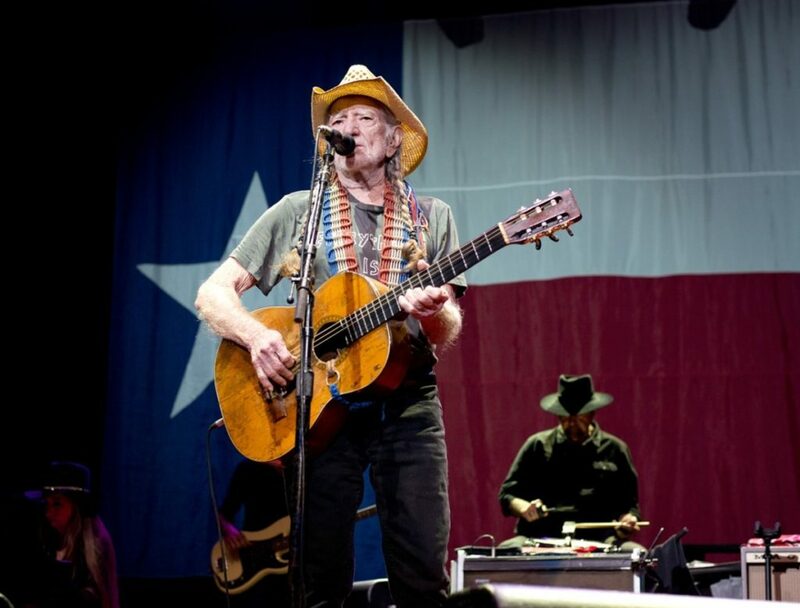 In fact, Willie stepped aside to showcase Lukas’ potent, sultry wail and wildly expressive guitar tone on “Texas Flood,” just in case anybody was wondering how far exactly that apple fell from the red-headed tree. Highlights included: the way Mickey Raphael’s harmonica wafted in and out like an accordion in some French cafe, a Tom T. Hall tune for good measure, the moments when Willie went mondo surf guitar with his tone and the beautiful delivery of “Always On My Mind” — a rare moment when the octogenarian’s vocal reticence lifted and Willie’s inimitable voice bloomed. Most transcendent of the entire evening, a poignantly timely rendition of Nelson’s 1986 release “Living in the Promiseland,” sung as a trio with Willie and his two sons. Is there no love anymore? 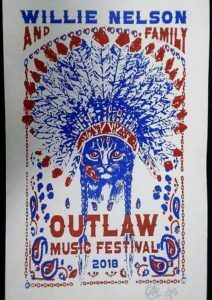 The 2018 Outlaw Music Festival Tour begins Memorial Day weekend (May 25 and 26) in Raleigh and Charlotte, NC. Click here to see additional dates and lineups for the tour. 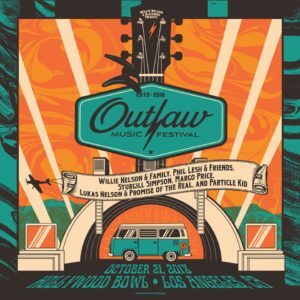 Willie Nelson, Blackbird Presents & Mark Rothbaum, and Live Nation are thrilled to announce eight additional dates for the second leg of Outlaw Music Festival Tour to close out summer 2018, with Van Morrison, Neil Young + Promise of the Real (Saratoga Performing Arts Center only), Tedeschi Trucks Band, Margo Price, Greensky Bluegrass, Terra Lightfoot, and The Commonheartjoining the second run of dates. 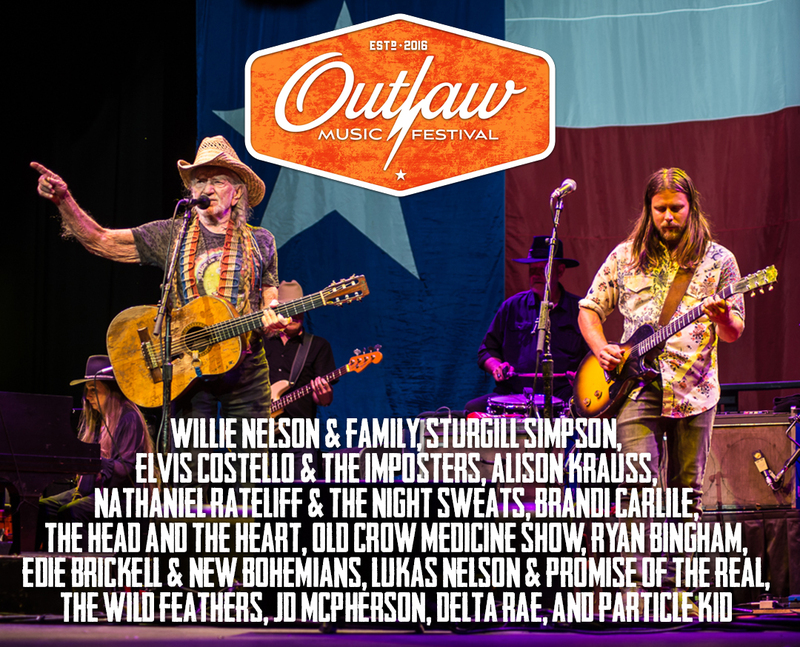 The incredible lineup of music stars already includes Willie Nelson & Family, Sturgill Simpson, Elvis Costello & The Imposters, Alison Krauss, Nathaniel Rateliff & The Night Sweats, Brandi Carlile, The Head and the Heart, Old Crow Medicine Show, Ryan Bingham, Edie Brickell & New Bohemians, Lukas Nelson & Promise of the Real, The Wild Feathers, JD McPherson, Delta Rae, and Particle Kid. (For artists performing in various cities, please refer to the specific market lineups listed below).